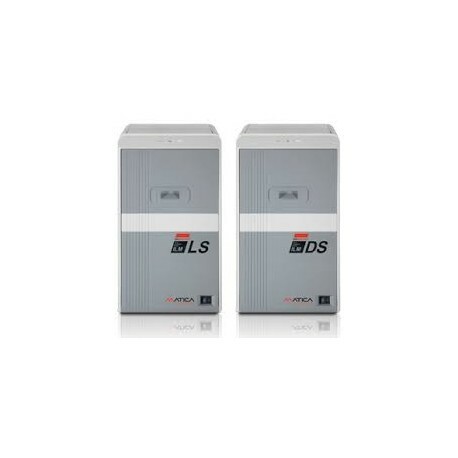 The ILM-LS and ILM-DS lamination units easily connect to an XID8100 / XID8300 / XID8600 printer using a mounting bracket included in each ILM. 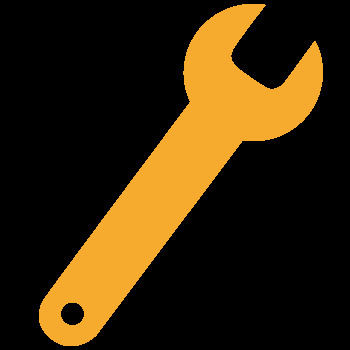 ILM units communicate with XID8-Series printers through an integrated infrared port. The XID8100 entry-level retransfer printer is the ideal solution for a daily customization request for all types of identification cards. 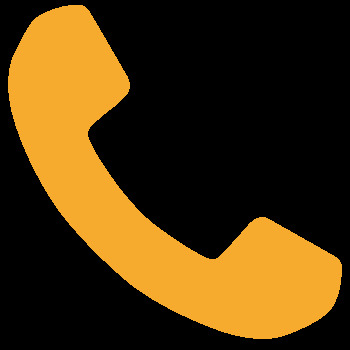 Various optional modules can be added on request. 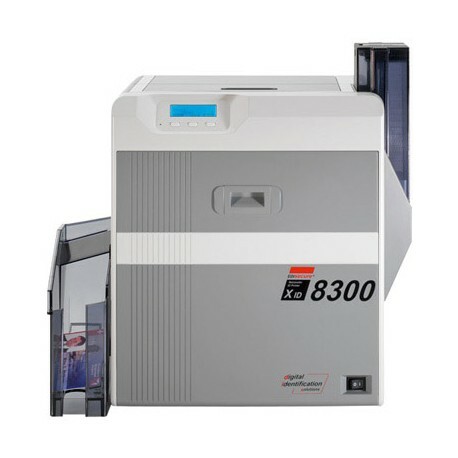 The modular XID8300 Retransfer Printer was developed for industrial needs, provided with various optional modules. 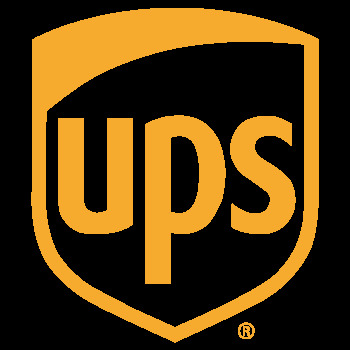 With its compact size, the printer delivers the right combination of reliability, performance and affordability for printing durable and secure cards. 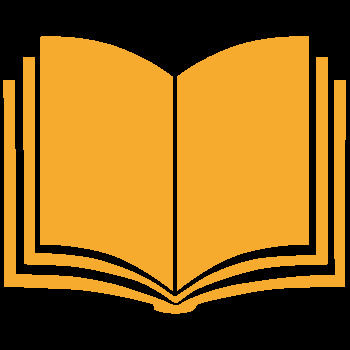 It almost achieves offset printing quality, even on uneven surface of smart cards. 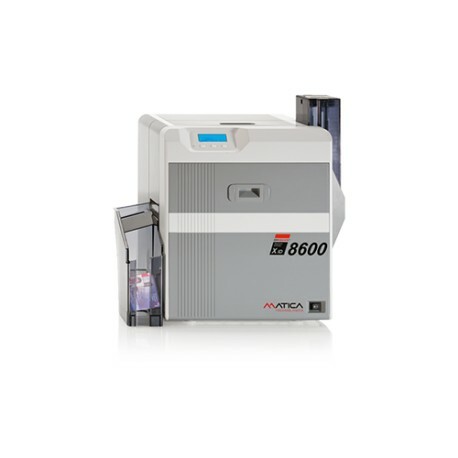 The XID8600 Printer is the high-end model of the XID retransfer printers with an ultra high resolution of 600dpi in card printing quality. 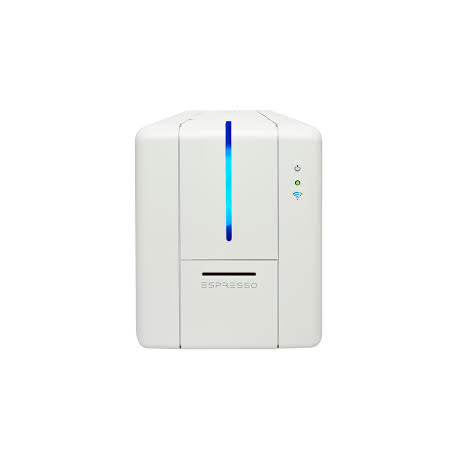 It is the perfect fit for increased security printing demands in ambitious ID Card applications, such as National ID programs, Drivers License Programs and similar. 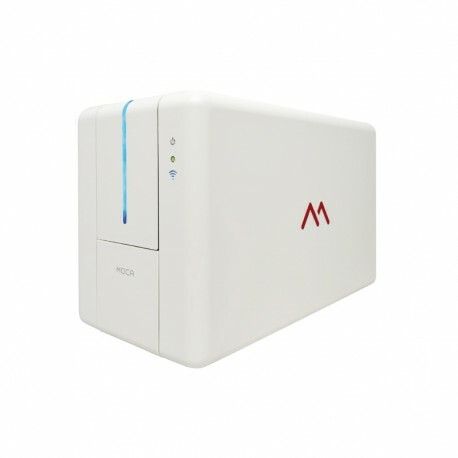 Moca II is a single side desktop ID card printer mainly aimed at printing monochrome and colored badges in small runs. Moca II is offering frontside input and output trays which is very convenient when space is limited, such as on a desktop, in a cabinet or under a counter. 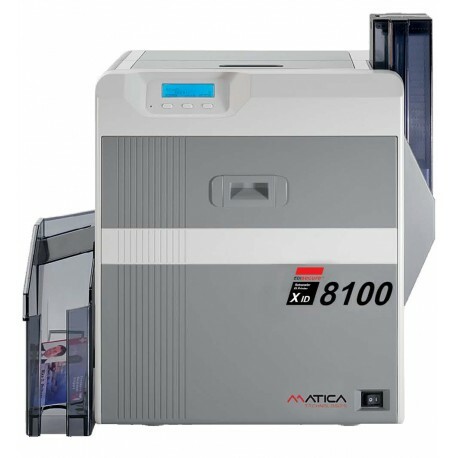 The Matica® Espresso II is a single side desktop ID card printer for projects needing printing only on one side, or you can easily double the printing capacity with the duplex printing feature. Any Espresso II printer can evolve to duplex anytime, anywhere without the need to install additional hardware components.